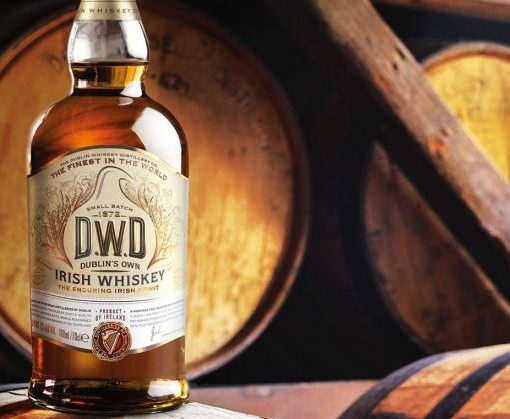 A new and exciting release revitalizing “Dublin's Own” DWD whiskey. 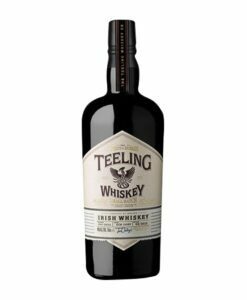 We are delighted to be the exclusive distributor of this bottle to Irish whiskey fans in US and international markets. 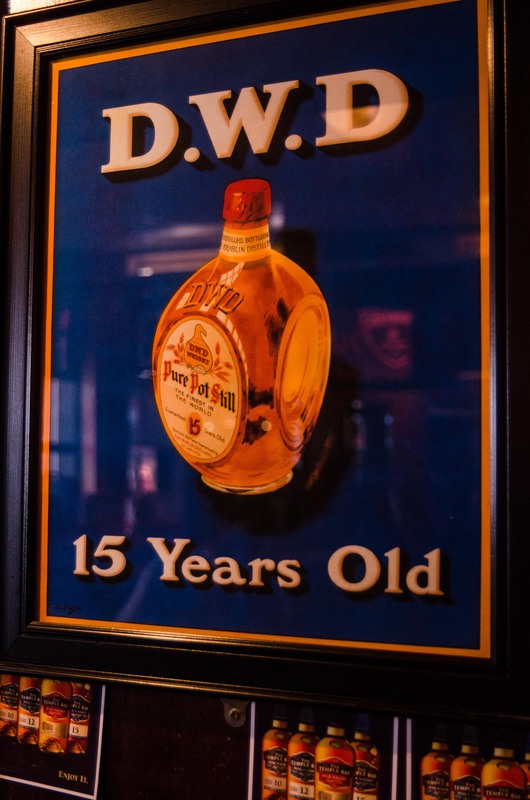 It was once known as the “Finest Whiskey in the World”, there's only one way to find out. 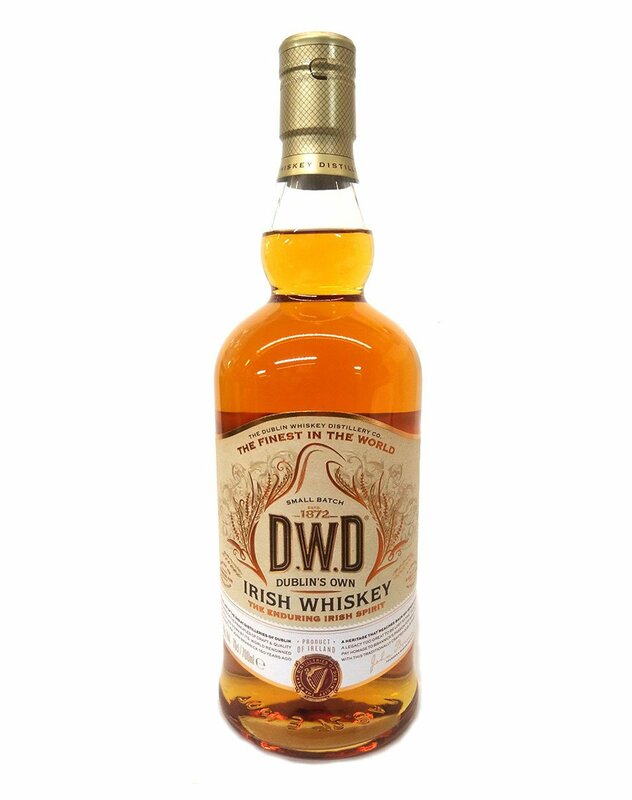 DWD Whiskey is not available for sale in the UK. 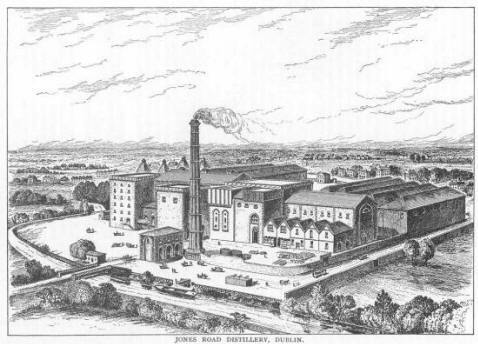 The Dublin Whiskey Distillery Company, or DWD for short, was one of the ‘Big 4’ Dublin distilleries, from the second half of the 19tt century. 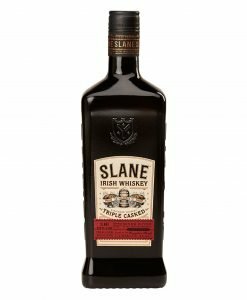 These were the glory days of Irish distilling, when 80% of the world’s whiskey was Irish Single Pot Still and Dublin supplying the majority of that. 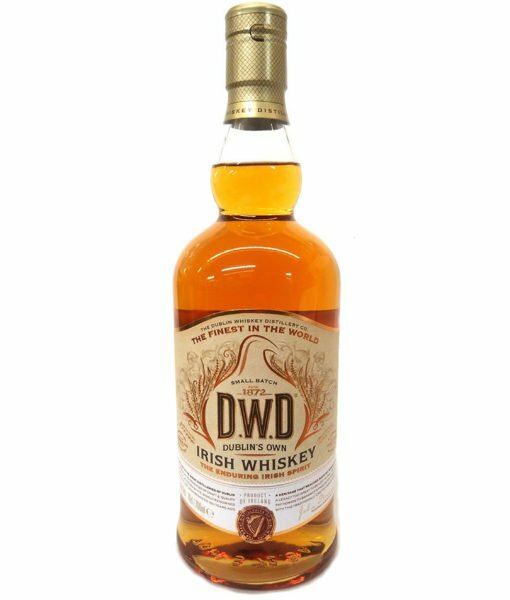 DWD was no different and its then state-of-the-art distillery on Jones Road on Dublin’s north side was capable of producing 800,000 gallons a year (to put that in perspective, total Irish production in 1971 was about 350,00). 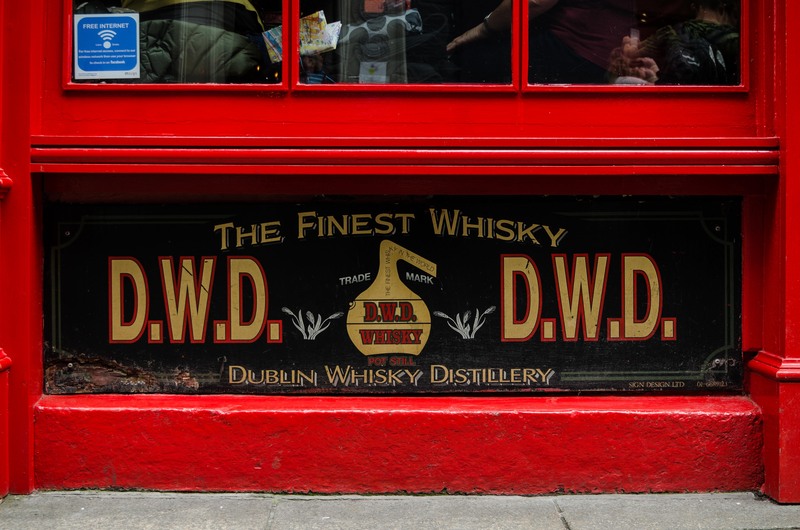 DWD was hugely popular in its home city and its advertising slogan of “Dublin’s Own” as well as the excessively modest “Finest Whiskey in the World” were daily sights on gable-end painted advertising and the hundreds of branded mirrors they provided to Dublin’s pubs. 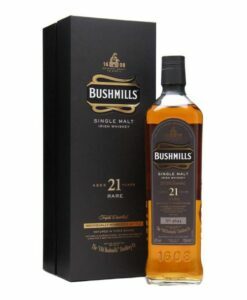 The distillery suffered the fate of most Irish distillers however and despite banding together with the George Roe and William Jameson distilleries, the surrounding economic and political climate of the early 20th century the future began to look increasingly dark. With its partners both closing their operations in the 1920s, the ailing DWD distillery on Jones Road succumbed to the back-room machinations of politicians and asset-vultures who saw the land, stock and machinery of the grand old premises as a chance for a quick pound. In 1942 its taps were turned off and the buildings were gutted of all they were worth in 1946. Despite that however DWD remained strong in the memories and environment in Dublin. Most visitors to the city will have, at least subconsciously, have seen one of the many bar mirrors which are still in place, over 70 years after it closed. 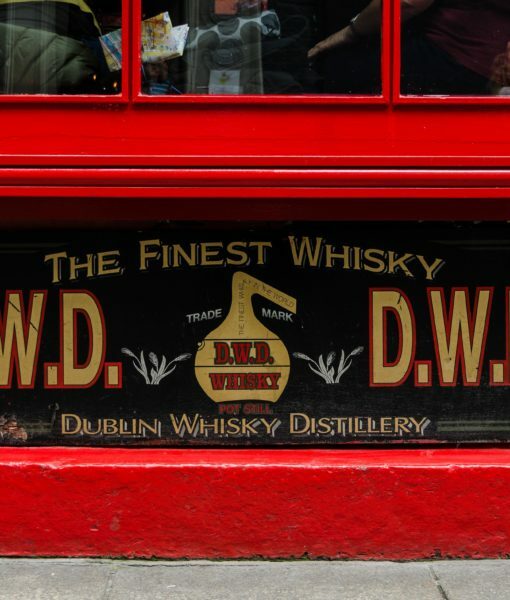 Dubliners have long memories and the loss of DWD and its proud whiskey heritage is something they have not forgotten. 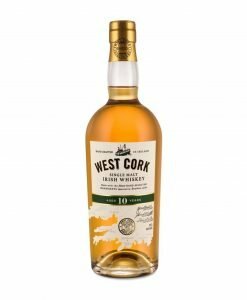 It was this heritage that inspired a group of friends one Christmas season, as they sat at the Palace bar in Dublin, looking at one of the last known existing bottles from Jones Road. 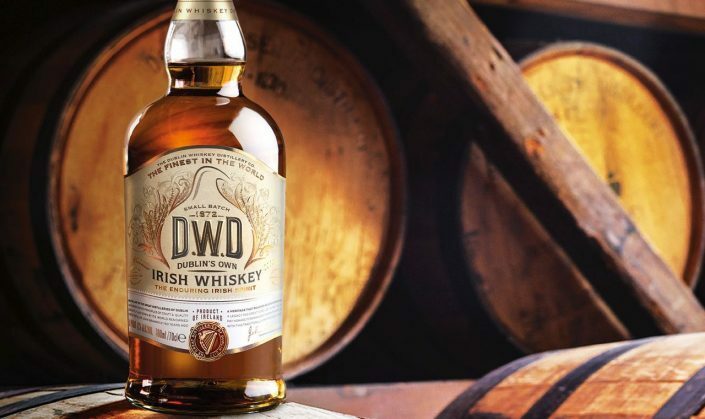 Why not bring “Dublin’s Own” whiskey back to life? 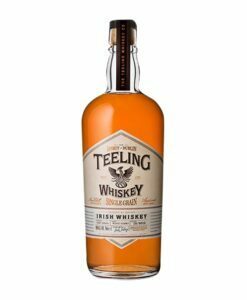 After talking with others they new in the business and searching to find that taste that could recall Dublin in those rare auld times, they gathered together a team of Master Distillers who tried 117 different blends of whiskey before deciding on what was just right for their DWD Heritage Edition. 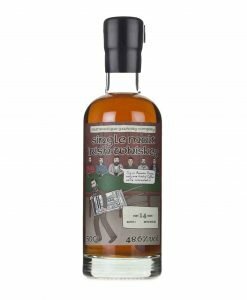 The result is an outstanding blend of single malt and grain, both double and triple distilled seeking a balance between smoothness and complexity. 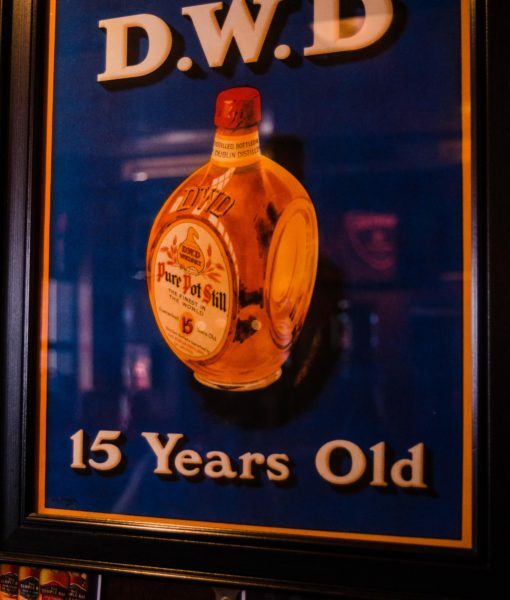 The whiskeys are aged between five and ten years in ex-Bourbon American Oak. Warm and inviting as a veil of alluring aromas uncover a treasure chest of enticing nuances – soft chewy caramel, brioche dipped in honey, Madagascar vanilla pod and sun kissed raisins. This revelation of delight is soon replaced by another barrage of beauty as scents of toffee apple, citrus fruits, moist lemon drizzle cake and succulent sultanas arouse the senses. A whisper of candy floss and a prickle of sherbet freshness completes this tapestry of temptation. Hedonistic and heart-warming as this noble spirit enriches the palate with an avalanche of rewarding flavours; creamy white chocolate, caffè latte, crème brûlée and Doyenne pear. 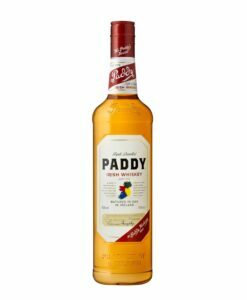 By holding this aged whiskey long in the mouth the warmth of the tongue helps to reveal another fusion of refinement soft liquorice, overripe pineapple, marzipan and roasted cashews. 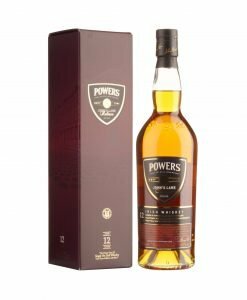 A sophisticated coffret of fudge cake, freshly baked crusty bread and ginseng brings this power house of pleasure to a smooth and memorable close.